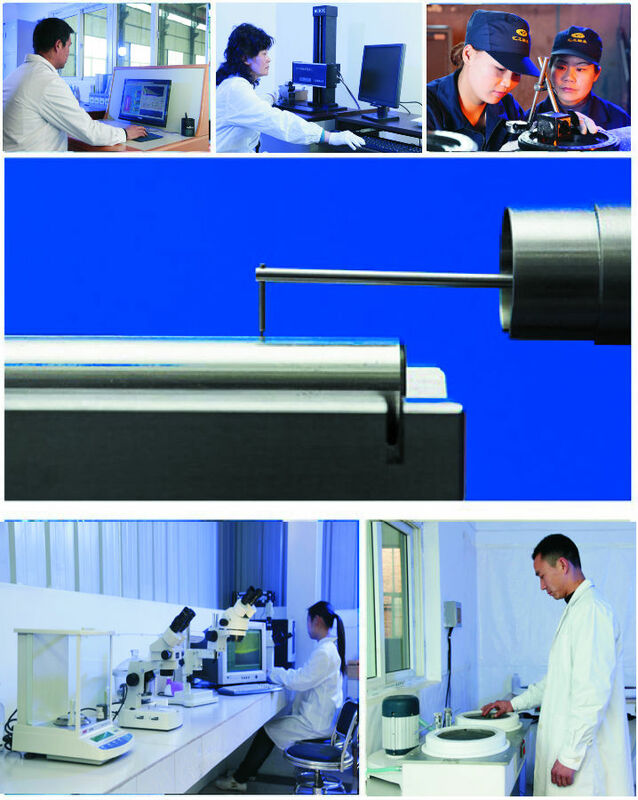 Quality Control - Luoyang Huigong Bearing Technology Co., Ltd. In order to assure every process to comply with the nation standard, the products of CHG exactly go through test and control from the standard parts to the finished products in every step. We can provide inspection reports such as S.G.S, DNV, ABS and ASIA which are inspected by the certificated third party.